Have you heard of Zogoflex? It’s a dog toy material developed by WestPaw, and it’s changed my life. Virtually indestructible, and recyclable at the end of their very long lifecycle (in longevity terms, these are the tortoise of dog toys), Zogoflex toys are tough enough for my strong chewers, and that’s saying something. Stella is a master of destruction, and Argo loves to play, but they have yet to wear one of these toys out over years of use. I have a review of the Zisc, WestPaw’s Zogoflex frisbee, over at TheGreenists.com today. And I’m thrilled to tell you that Andi from Good Things Green Things has donated a great collection of toys to the #DogKarma Prize pack. “We are an eco friendly gift shop committed to bringing you the healthiest, most eco friendly products for your family, pets and home. My first pregnancy inspired me to green up my routine and I began searching for healthy products to use on myself and in my home. I struggled to find products in my area that met my standards, and wondered if others were having the same problem. So I decided to start Good Things Green Things to offer healthy products for everyone, conveniently located in one place. You can follow Andi on Facebook & Twitter, and sign up for the Good Things Green Things Newsletter! Leave a comment below telling me about your pet’s favorite toy (if you don’t have a pet , tell me about your favorite). One of the things I’m excited about with the #DogKarma Prize Pack is the opportunity to share some of my favorite dog products with you. 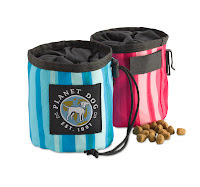 Opie & Dixie products are absolutely a favorite of mine. 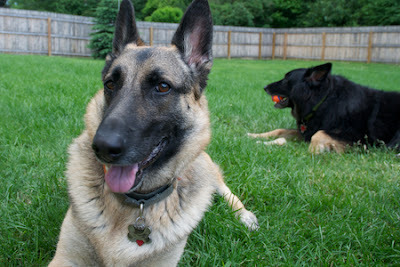 Argo and Stella are itchy dogs, and if I use the wrong shampoo when I give them a bath, they’ll be scratching for days. Opie & Dixie’s line of organic grooming products are gentle on their sensitive skin, but unlike many sensitive skin products I’ve tried, they actually get the job done. I did a review of an Opie & Dixie product for TheGreenists.com last year, and you can read it here. 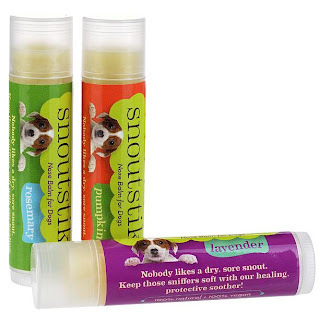 Debbie Guardian developed Opie & Dixie products as a solution to her dog, Opal’s itchy, irritated skin. She focuses on organic and biodynamic ingredients, and works hard to keep the packaging recyclable. Even Opie & Dixie’s labels are made with concern for the environment. You can read more about practices and ingredients they do and don’t use here. You can follow Opie & Dixie on Facebook & Twitter. Leave a comment below telling me about the pet you wanted most when you were a kid. Talk about #DogKarma! 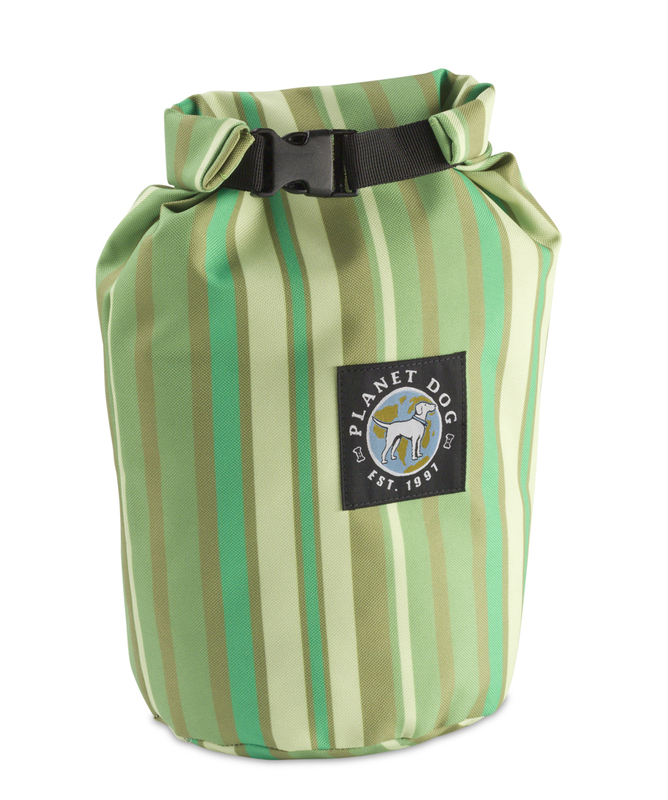 Planet Dog has a great lineup of eco-friendly toys and pet accessories for pups of every size, and they do so much to support great dog causes and advocate for dog adoption. I’m thrilled that they’re a part of the #DogKarma Prize Pack! 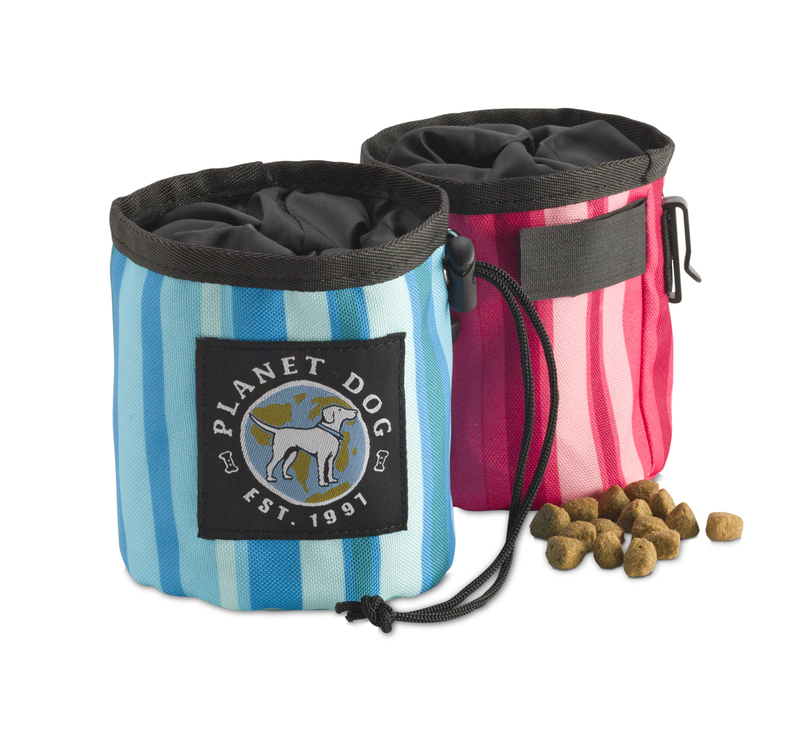 The On the Go line by Planet Dog offers a portable Feedbag, Food and Water Bowl and Snack Sack. This extraordinarily light, collapsible, rollable, stuffable and very packable waterproof collection was designed with easy transport and storage in mind. The linings of the durable poly-canvas bags, bowls and sacks are made from PU, an eco-friendlier material than PVC. 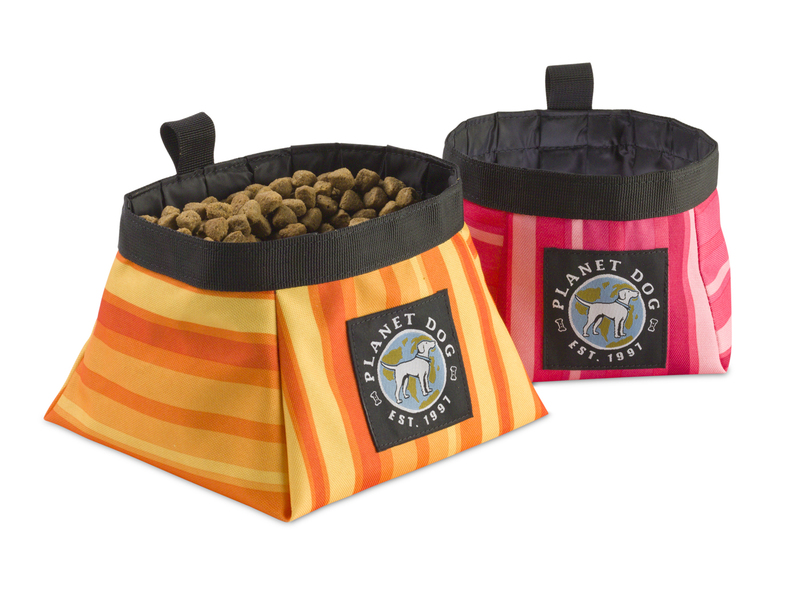 Planet Dog gives 2% of every sale of any Planet Dog product to their own Planet Dog Foundation, an organization that funds programs that train, place, and support working dogs helping people in need. This item is a part of the #DogKarma Prize pack full of great dog goods to help a rescue dog get settled in his or her new home. If you’re not planning to adopt a rescue dog in the near future, you can still enter. If you win, the Good Karma necklace is yours to keep, and we hope you’ll donate the dog goods to your local rescue to help them with their amazing efforts to help dogs find forever homes. Leave a comment on this post, and tell me about your favorite dog friendly place (one comment per person, please). Blog or Tweet (#DogKarma) about a dog from your local pound or rescue who is in need of a home, and come back and leave the link to your tweet or blog post in the comments. Here’s a sample tweet. Please only enter one link per day in comments for an extra entry, but feel free to post about rescue dogs with the #DogKarma hashtag as often as you’d like, because, of course, the goal is to raise awareness about adoptable rescue dogs! Each day this week I’ll post with more information on the items in the prize pack and the generous companies sponsoring this project, and will give you more opportunities to enter with each post. I’ll announce the winner (chosen by a random number generator) on Monday, October 3rd. 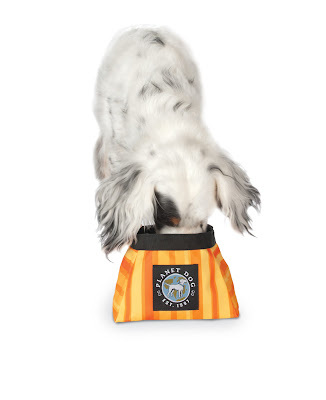 Win the #DogKarma Rescue Prize Pack: Because rescuing a dog is good Karma . . .
And for my next . . . book.